NEW ‘Crimes of Grindelwald’ Footage At A Celebration of Harry Potter! 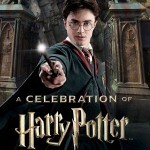 On Saturday night, A Celebration of Harry Potter’s Evening Tribute took place, with a fantastic surprise for guests! Firstly, Eddie Redmayne (dressed as Newt) apologises for the cast not being able to make A Celebration of Harry Potter. Ezra Miller (Credence) then speaks about being a fan himself. Katherine Waterston (Tina Goldstein) also makes an appearance, calling it a ‘gift’ to return to the wizarding world, echoed by Dan Fogler, who’s excited to return to the role of No-Maj Jacob Kowalski. According to Ezra Miller, Crimes of Grindelwald takes the Harry Potter story to “a new level”. 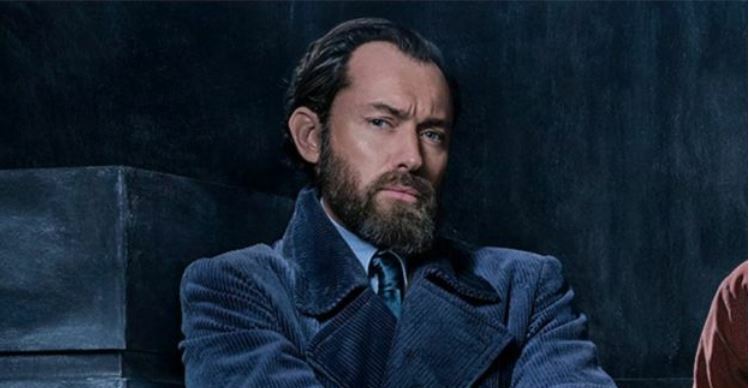 The man himself, Jude Law, then appeared, telling the crowd at Celebration that Crimes of Grindelwald is “another chapter” and – even more excitingly, perhaps – the film “really hints at more to come.” Eddie Redmayne says that if the first film was an adventure, CoG is a thriller. Finally, Potter music plays over rapid-fire scenes from the movie. 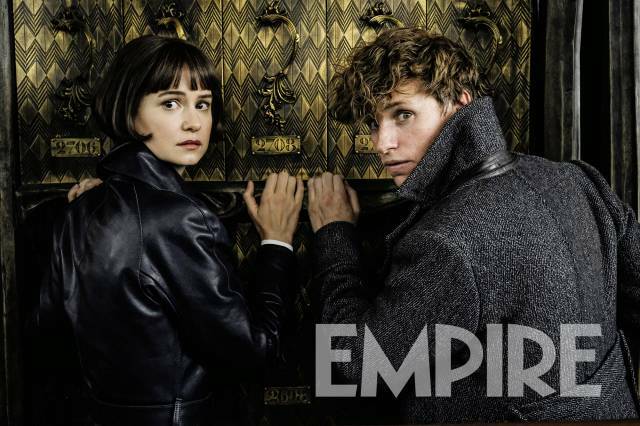 Newt, who appears to be emerging from his case, Tina looking through bars (the wizarding circus? ), Queenie at a desk (travelling to Paris the No-Maj way, perhaps? ), Jacob smiling broadly, Grindelwald in a decorative room (the Goldstein’s?) and a man in a black cloak and hat with a wand, speaking on a raised platform (the start of Grindelwald’s rise to power?). What was all that? Post your theories below! 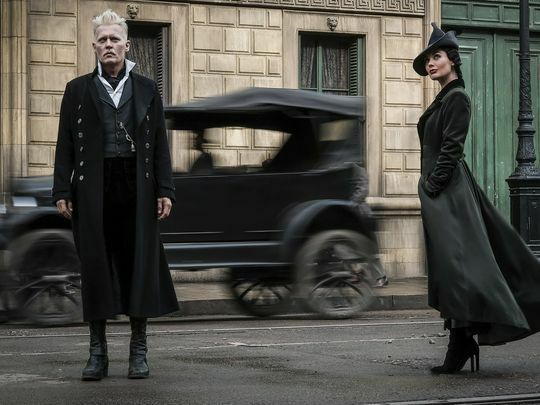 We’ll be back with the HD video once it releases, but for now, check out the new Crimes of Grindelwald photos here, and all other news about Crimes of Grindelwald here!